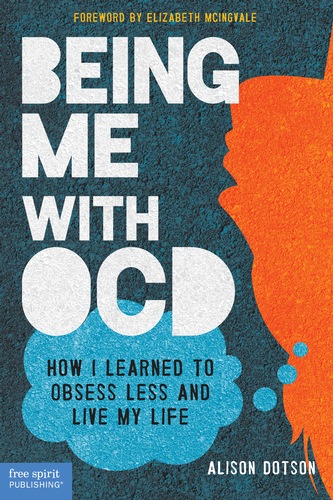 As I mentioned earlier this week, it’s OCD Awareness Week! On Monday I participated in a chat about “coming out” with OCD, and last night I read excerpts from my book. Yikes! I’ve done a lot of sharing in just a few days. Not even my husband knew some of the things I’ve shared this week, and that’s saying something–I talk a lot at home. This week’s blog for the International OCD Foundation focuses on what it means to have OCD and hold down a job, even when that feels like a truly impossible task. Let me know what you think. I always love hearing about other people’s experiences.